PARCO Digital Marketing CO.,LTD. provides web consulting services and training to PARCO and a large number of other commercial facilities and retailers. Together with group companies such as PARCO and NEUVE A, the company develops services and web applications that produce results on the shop floor. 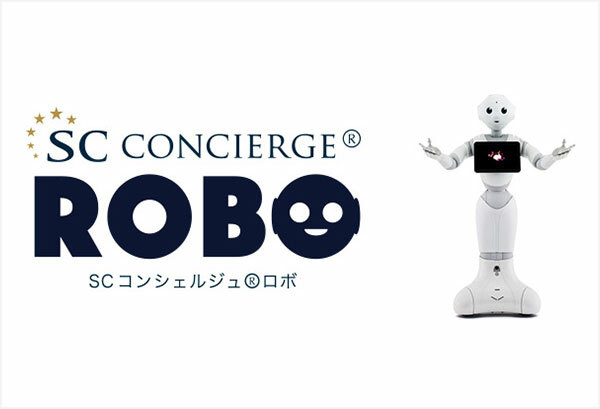 PARCO Digital Marketing is highly respected for its expertise and performance in this area and it has provided ICT services to more than 1000 shopping complexes and other retailers throughout Japan. PARCO Digital Marketing partners with shopping complexes and specialty stores in their digital marketing activities, providing support in the creation and management of websites optimized to suit the needs of shopping centers. 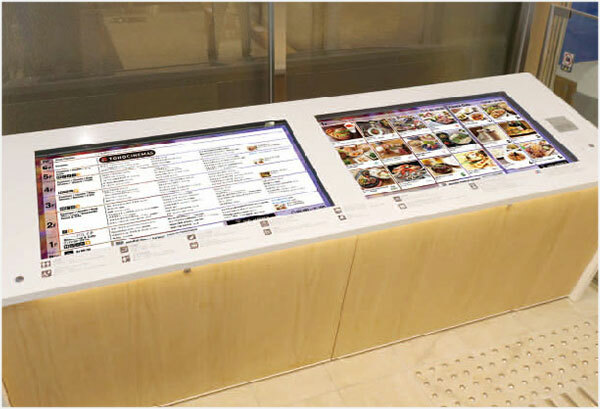 The company also offers other services to encourage customers to visit shops and improve customer communication, including support in digital signage, robotics utilization, and websites for educating shop staff.